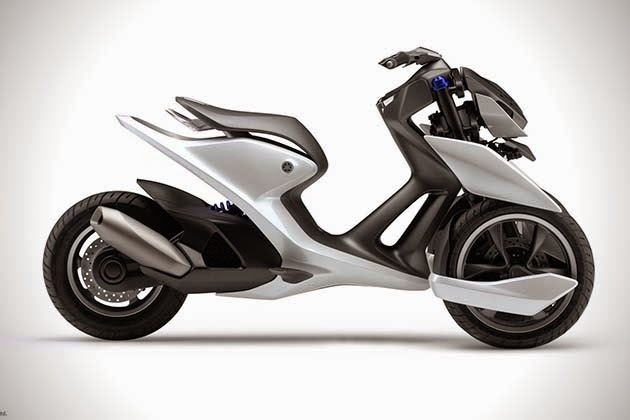 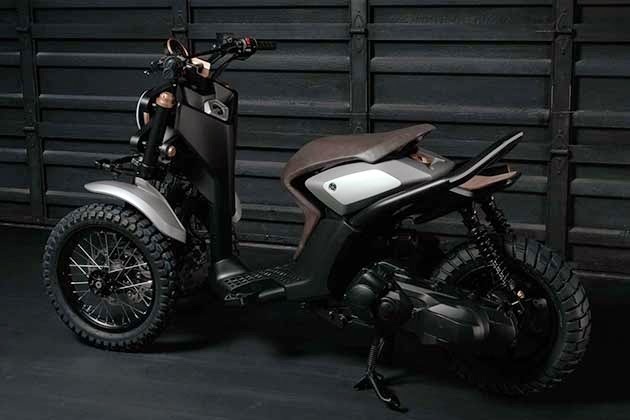 The 03GEN-F and 03GEN-X are both three-wheeled scooters, with the F model focusing more on racing and the X aiming for an on-and-off-road user. 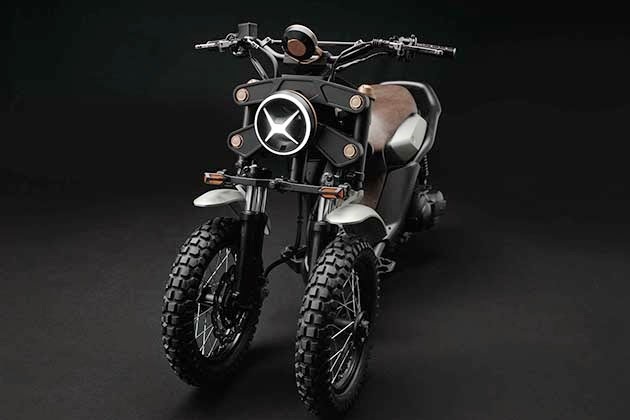 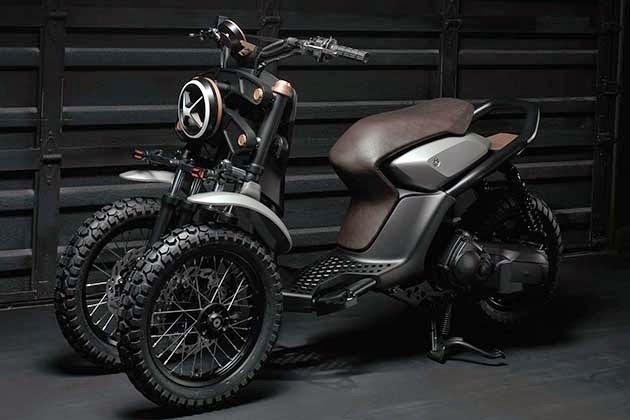 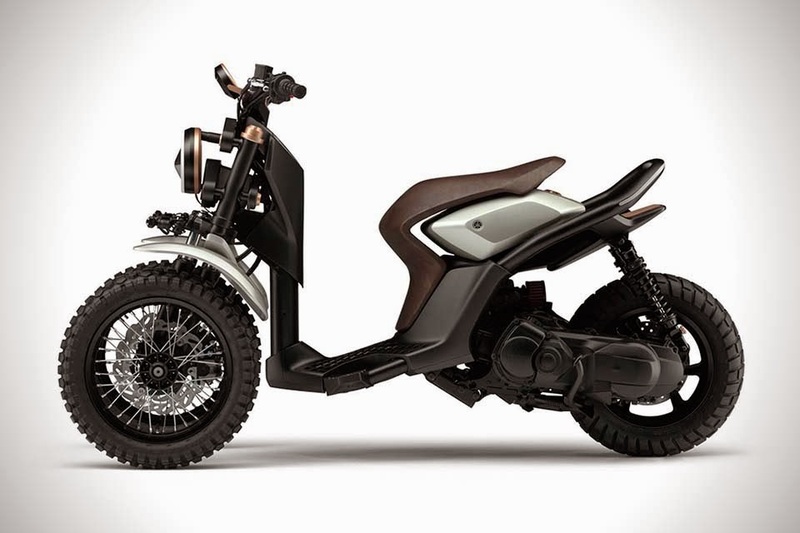 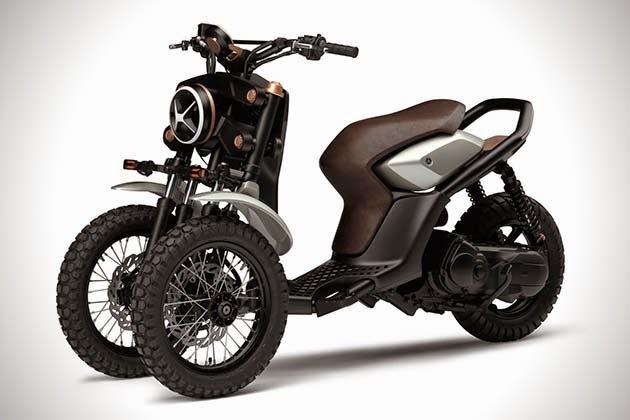 Details are still scarce, but focusing on the 03GEN-X, we can see it has wire spoke wheels, knobby tires, a rising exhaust, and a distinct scrambler style to it. 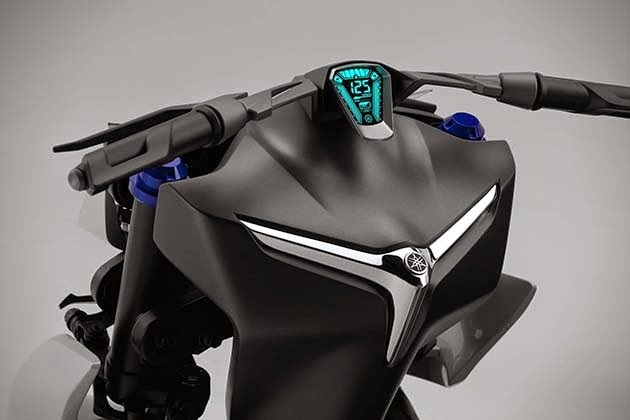 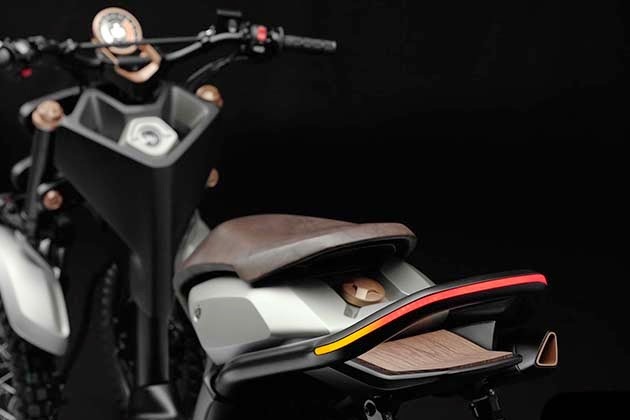 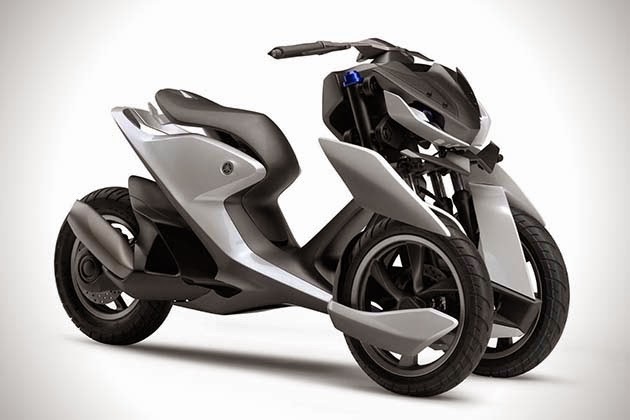 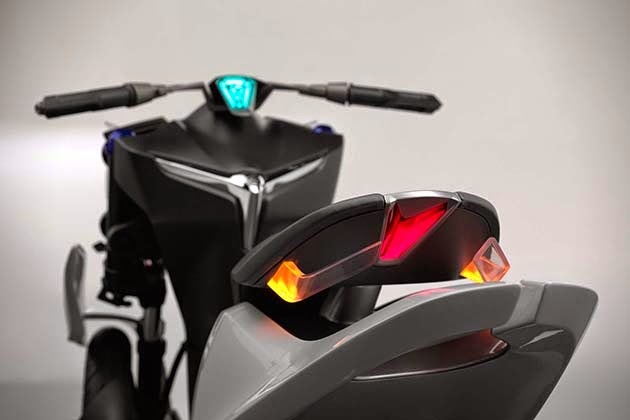 Other highlights include a futuristic X-shaped headlight, colorful digital display, leather seat, and a thick tube rear frame with the taillight and rear turn signals built into it.